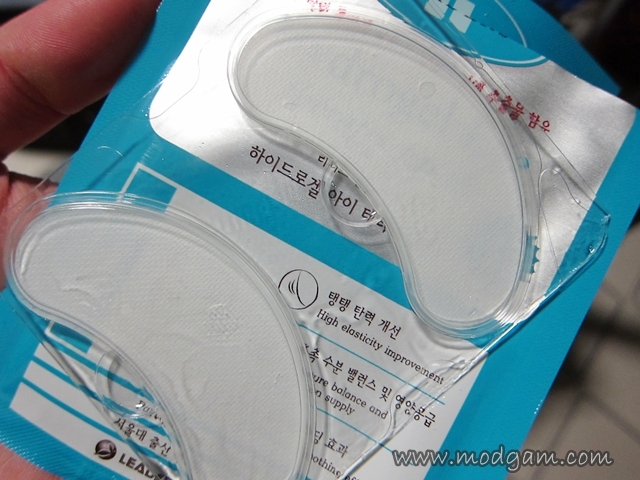 I am a big fan of Korea’s Best Selling Dermatologist Tested Mask, Leaders, for at least 2 years. 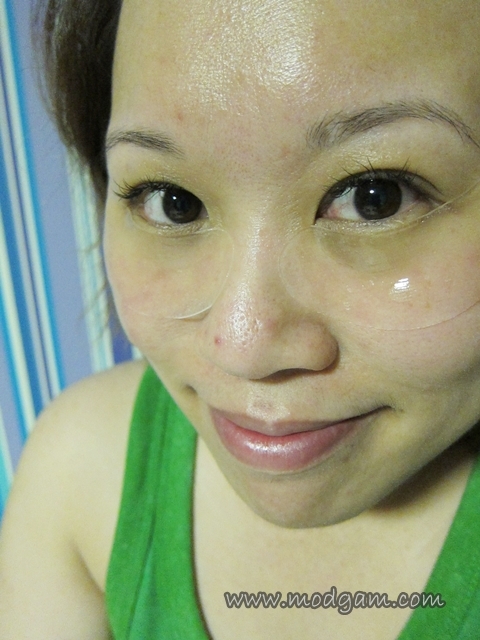 I cannot stop raving about their masks and how hydrated my skin feels each time I masked it! Hahaaa Imagine the excitement I had when the sole distributor in Singapore, Cossy Pte Ltd, mailed me 2 of their latest product for review! WOOTS! 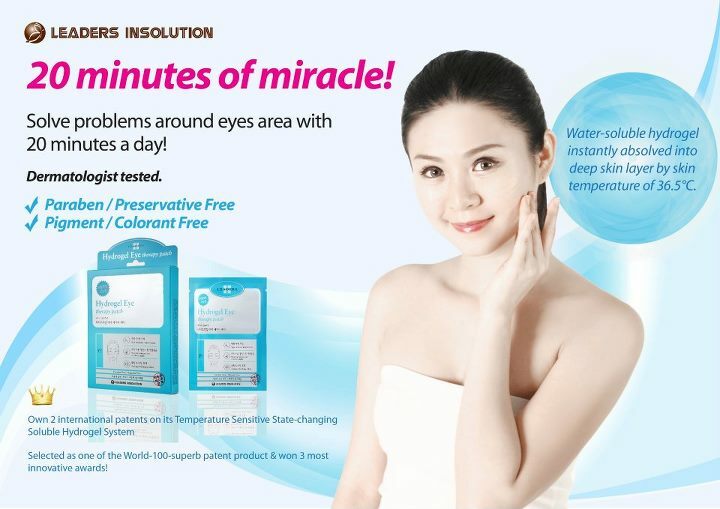 With 6 in 1 attributes, 20 minutes is all you need for a miracle! 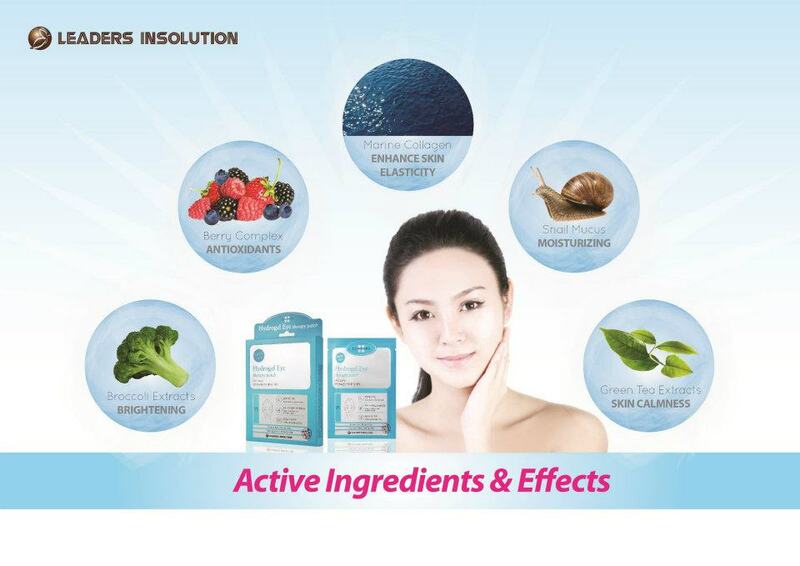 It promises to moisturise, nourish and brighten, cool/soothe, boost elasticity and reduce eye wrinkles. It’s no wonder the saying ‘eyes are a window to your soul’, the 1st impression, the 1st look is always a Hi and then the eyes met. Need to brighten and “waken” your eyes? Help is here and with just 20 minutes, you’ll see the amazing result. I suggest putting a pack of Hydrogel Eye in the fridge 5 minutes before you use. 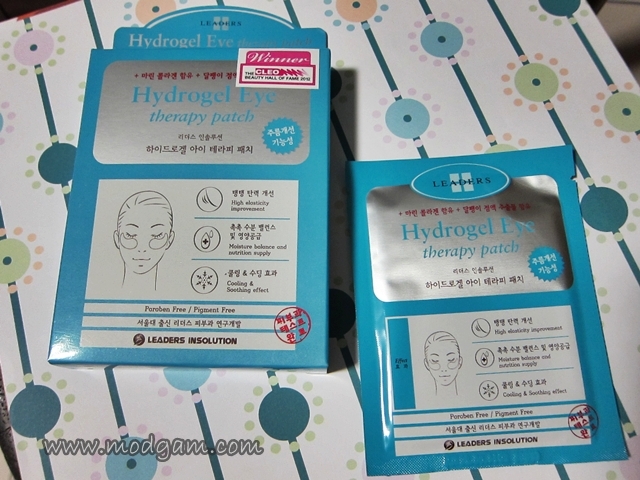 The cold jelly Hydrogel Eye patch cools the eye area and for me, it’s an added soothing feel and I like it. Placing it right under the eyes and take a nice 20 minutes relaxation. Wake up to be surprise by the wonders of it! 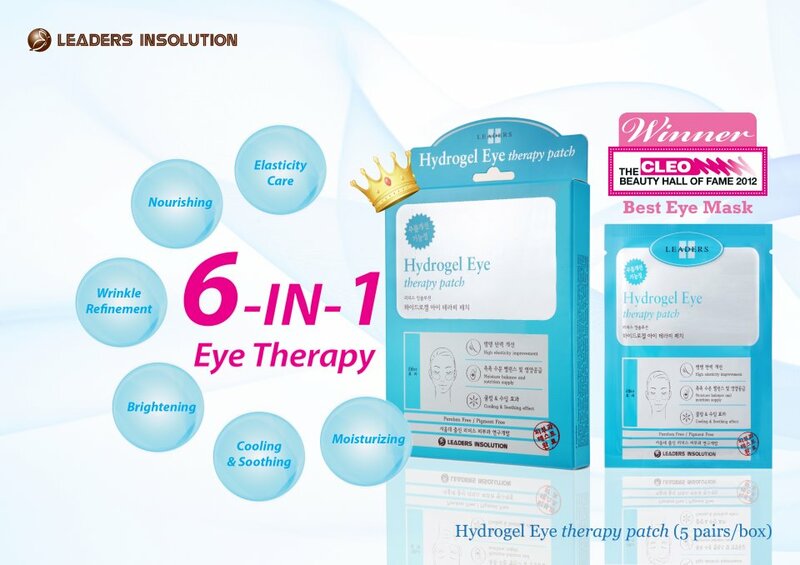 You’ll see an instant brightening at the eye area and it felt so smooth I believe it has absorbed all the 6 in 1 as promised! As a music producer, I’m facing the computer the entire 8 hours at work and back at home, I’m a blogger and I continue typing away on my laptop. I’m working my eyes all the time and with just 20 minutes I can take a eye break and beautify it, how awesome right? 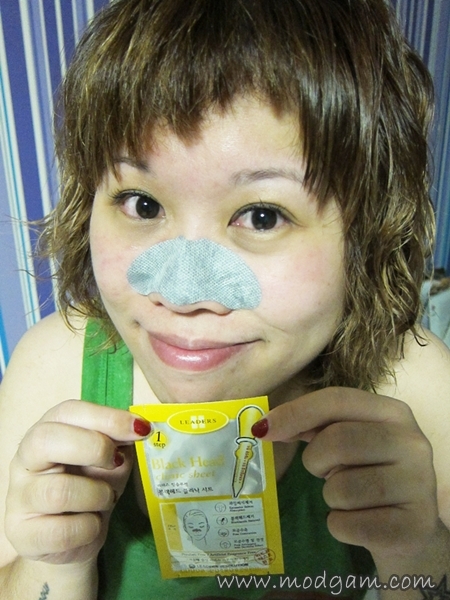 I know of a lot of friends who has wrinkles, dark eye rings and eye bags and I strongly urge them to try! Now – 20% OFF till 29 Aug 2012!!! The winning point for me has to be Moroccan Lava Clay for it is 4 times stronger than normal traditional charcoal! I didn’t like the slightly strong smell at 1st but I soon got used to it within seconds. 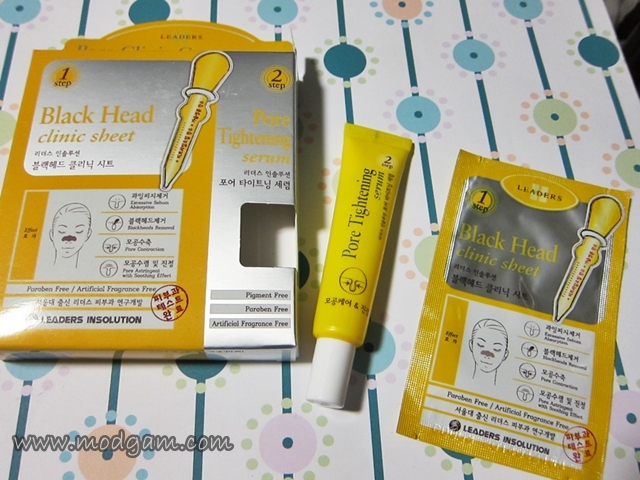 Follow the clear instructions and after wetting your nose area, place the black sheet on and leave it for 10-15 minutes. 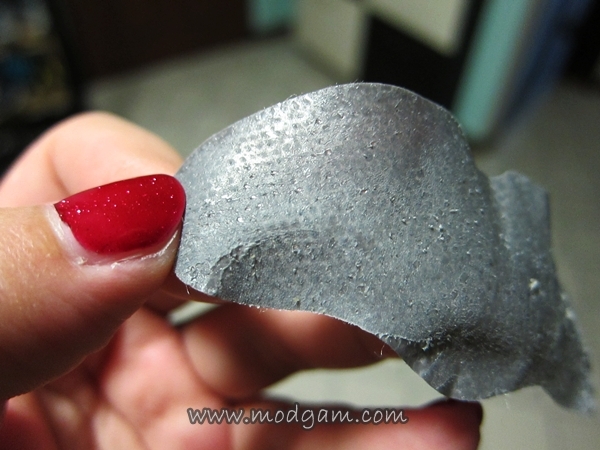 I am shocked by what I see after tearing the sheet off; the dead skin and blackheads all tightly “sucked” out! I thought my nose look a little sore but felt so much better after applying the Pore Tightening Serum for it gives a cooling effect and I felt my pores closing. I like it! My nose now looks cleaner and I cannot wait to use it again! whao! 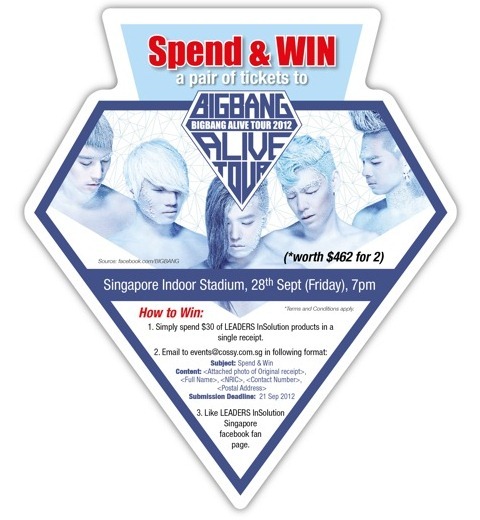 i want BB concert’s tix!